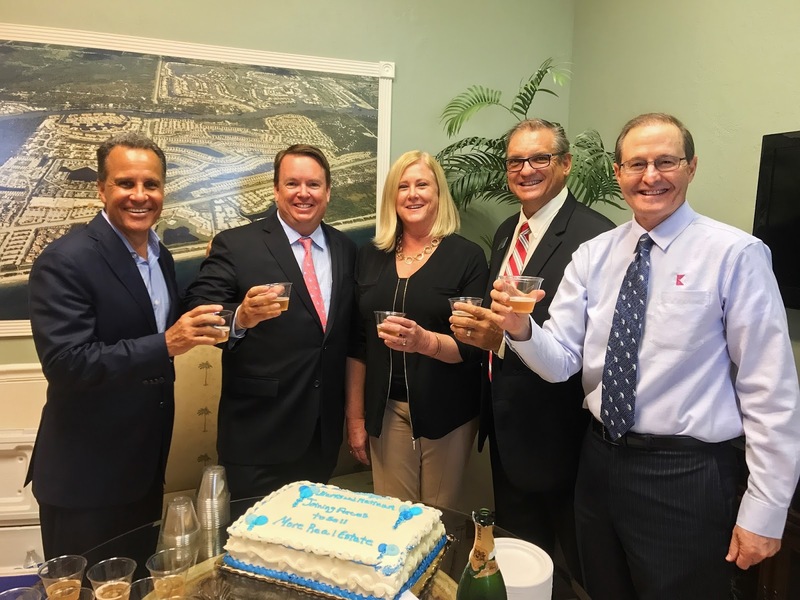 Palm Beach firm operating since 1985 joins Platinum brand as Keyes continues aggressive growth. Platinum Properties, A Keyes Family Company, has announced the acquisition of Bluffs Real Estate and Investment Properties under its Platinum Properties brand. The acquisition of the Jupiter-based firm underscores the continued growth Keyes has experienced this year. Founded in 1985, Bluffs serves Palm Beach and Martin counties, with listings located between the Intracoastal Waterway and the waters of Jupiter and Juno Beach. Bluffs has 25 agents and generated a sales volume of $25 million in 2016. The firm’s office at 4050 South U.S. Highway 1 in Jupiter is remaining open after the Keyes acquisition. With roots in the local community, Bluffs’ agents are experienced in residential single-family homes, townhomes, condos and golf communities, as well as bank-owned and new construction properties. Gail Lamborn has been the owner of Bluffs Real Estate and Investment Properties since 2002. The Bluffs acquisition was completed shortly after Keyes acquired the Florida offices of nationally recognized residential firm Shorewood Real Estate. Shorewood has 40 agents based in its Florida offices, which are located in Aventura and Palm Beach.